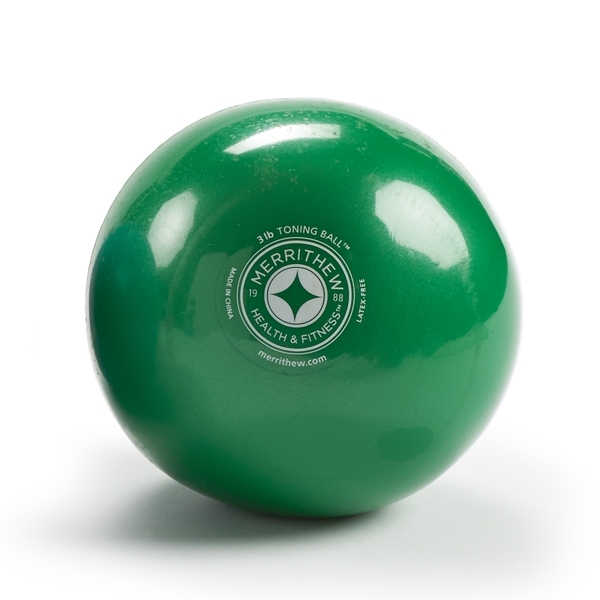 These handheld weighted balls from Merrithew™ are perfect for increasing the challenge level of almost any mat workout. 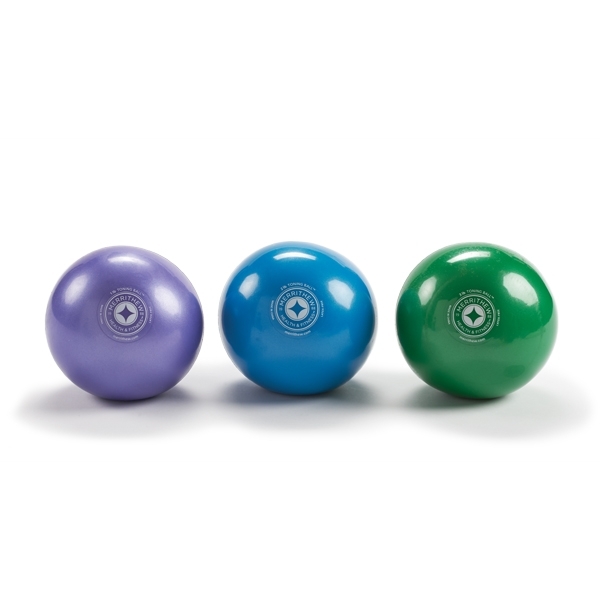 These handheld weighted balls from STOTT PILATES are perfect for increasing the challenge level of almost any mat workout. 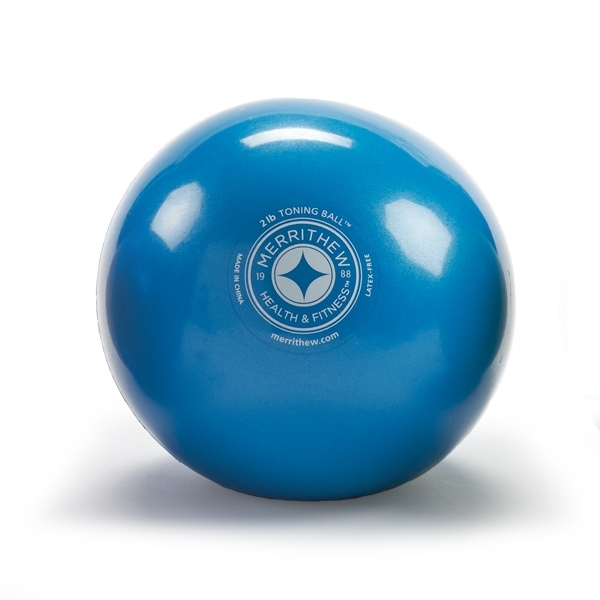 Colors vary slightly from picture.